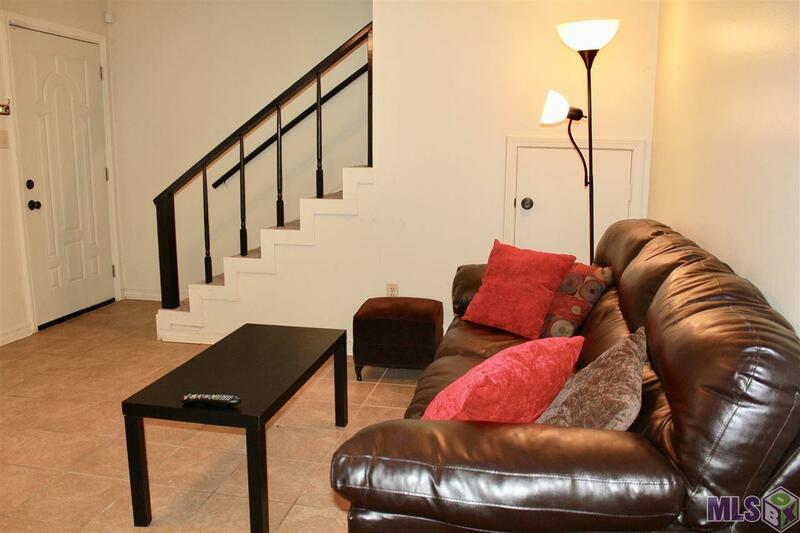 This spacious 2 bedroom 2 bath condo unit Located in Woodshire Village. 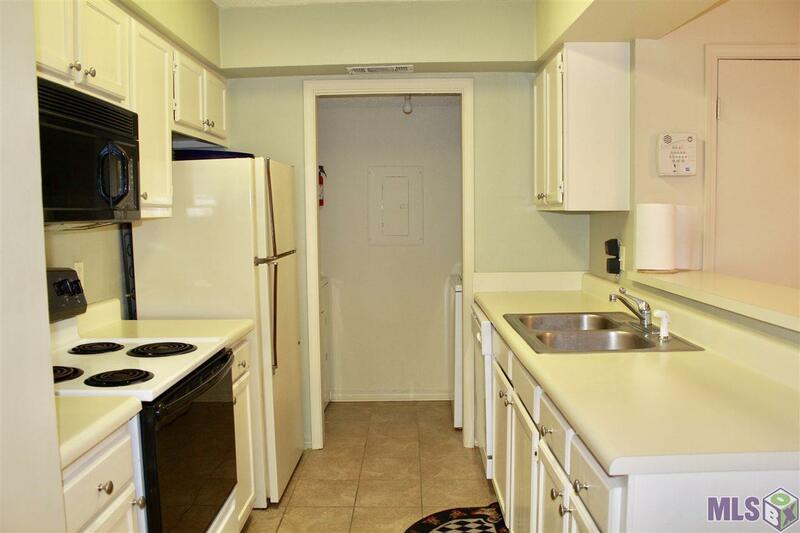 There is a Large kitchen with lots of cabinets and breakfast bar. The kitchen opens onto the dining and living room areas with real wood burning fireplace and tile flooring. The downstairs also has a half bath and laundry room which is located right off of the kitchen. Upstairs there are 2 large spacious bedrooms, each with it's own full bath and closet. The exterior has a fenced patio/yard area for entertaining family and friends. 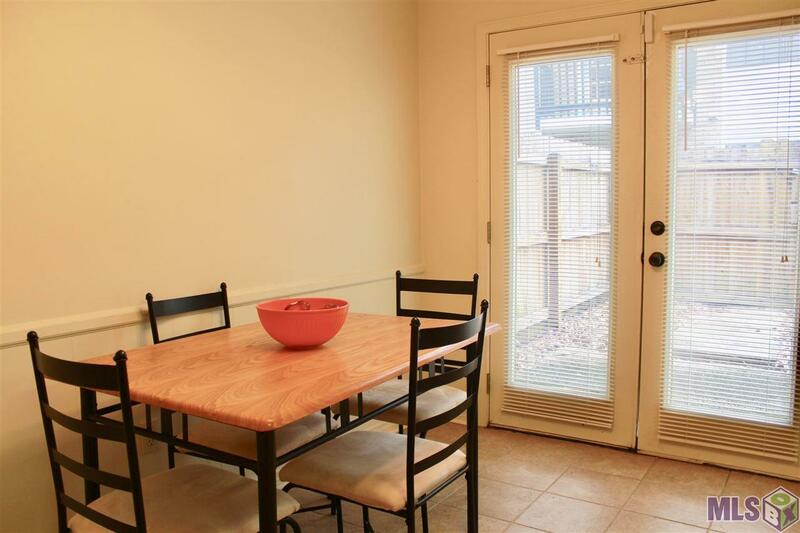 Superb location, convenient to the Interstate, great restaurants and shopping. 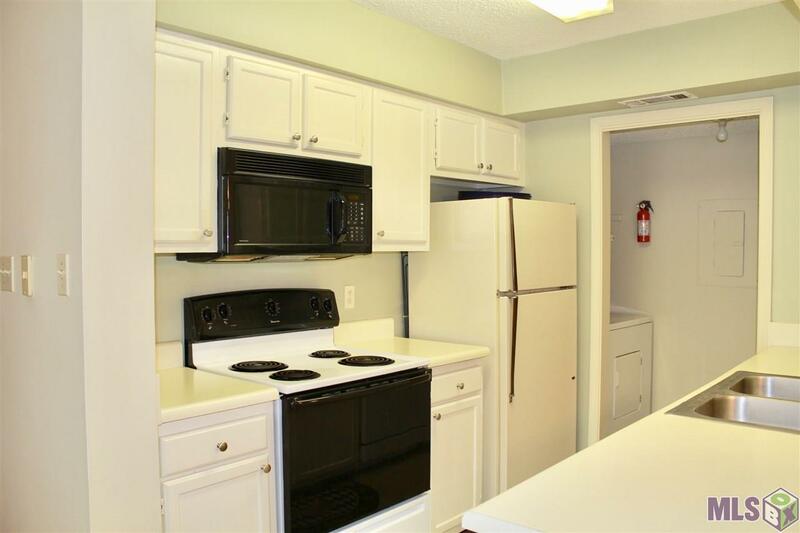 This Condo unit is ready for new owners or possible Investors looking to grow their portfolio! Listing provided courtesy of Keller Williams Realty Greater Baton Rouge.© 2019 Multiple Listing Service of the Greater Baton Rouge Association of REALTORS®, Inc. All rights reserved. Information Deemed Reliable but Not Guaranteed.